Whether you’re planning a renovation or simply need locksmith services in Vancouver, trust Mr. Locksmith Vancouver, a B.C. Licensed locksmith. 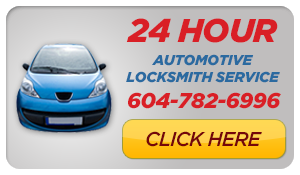 We provide emergency locksmith services in Vancouver. 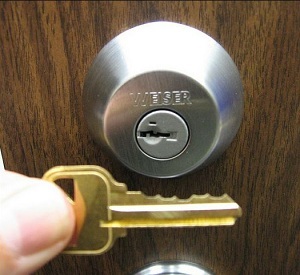 We’re a licensed, bonded and insured locksmith. Every person happens to need a lock change or a lock re-key, no need to fret. 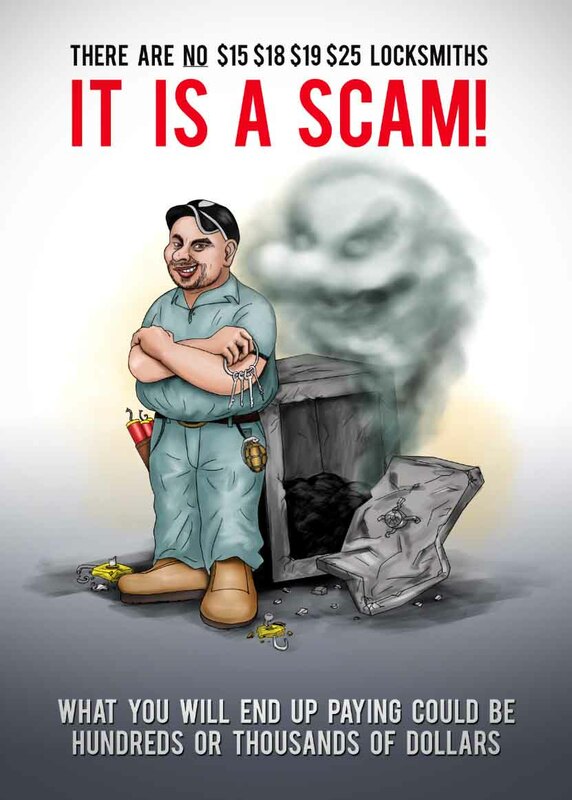 Mr. Locksmith Vancouver is here to help when you have a home security issue. We are here to help. We are your 24 hour emergency locksmith. Whether you just need new keys, or need a new high security lock installed, we have you covered. 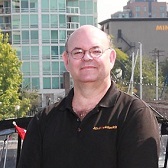 Contact Mr. Locksmith Vancouver to request your free estimate.